Currently I am employed as a Safety Consultant with a major workers’ compensation insurance company. I have over 10 years experience in the safety profession; from construction, to a national broadcast company, to sales, and even my own business consulting and selling safety equipment. I wanted to find a way to increase the awareness and share some knowledge within the safety profession, so I created this blog. 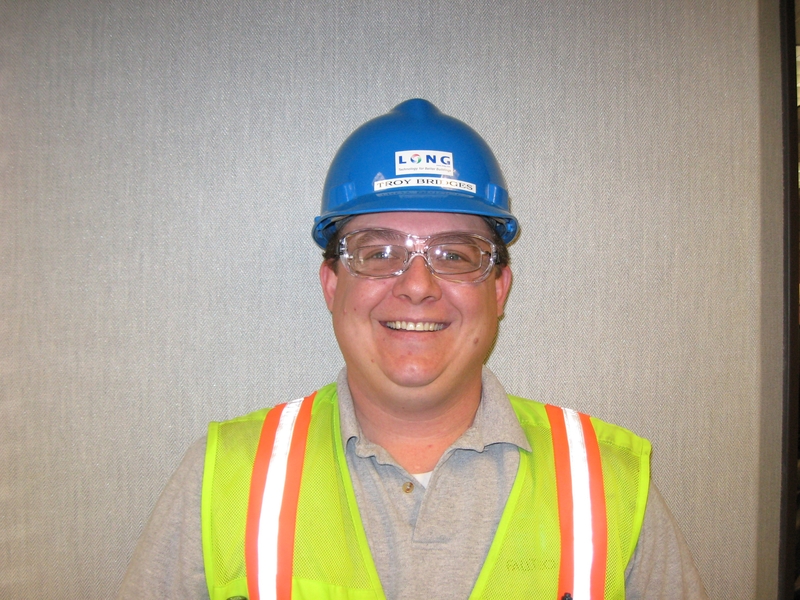 I am constantly looking for new and creative ways to interact with fellow safety people and employees. I value any and all ideas posted to this site and hope we can all work towards making our profession greater. thanks for subscribing to my blog. I look forward to reading yours. this is great!! i work as a PM for a company offering manufacturing/engineering solutions. i will make sure to share this with the people in the shop. also thank you for liking my blog…having fun with it!! thanks for subscribing to my blog, er, I mean Max’s blog! P.S. If you have any creative expressions to share I love to post other people’s work to inspire “other people! I found your blog from the site of Donnie’s Accident. I currently have a Blog called the HumpDay Blog, which has a subscriber list of more than 9000 people. I work for a company called Grace Engineered Products and we are in the electrical safety business. We have products that promote compliance to NFPA 70E. I’ve been doing this Blog for about 3 years now (it actually started out as an email we sent out through Constant Contact, but last year we transistioned to a Blog format) and I am looking at expanding our offering. Right now I am the only author on the Blog and I pretty much plug our stuff, but I am looking to expand our horizions and bring other safety people into the mix. I wonder if you might be interested? I would be especially interested in sharing with our readers what happens to a company when an arc flash occurs. Perhaps you have some experience in that being a Safety Consultant for an insurance company. If you are interested in discussing this, please feel free to contact me at 800.280.9517 x 505, or email me. Thanks!